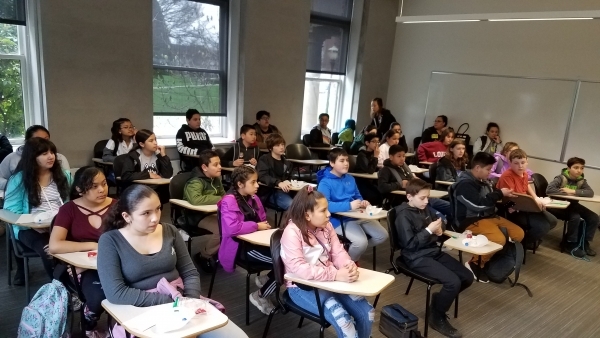 Houck’s 6th Grade AVID and AVID Excel students spent their Wednesday at Oregon State University getting a preview of college life. This included the opportunity to extract DNA from strawberries! Check out pictures from their trip here.